The WFO Radio NASCAR Handicappers are ready to start The Chase picking WINNERS! Check out the picks for the MyAFibRisk.com400 from Chicagoland Speedway to find out who will WIN! WFO Radio NHRA Nitro! Winner’s Circle Edition From Chevrolet Performance U.S. Nationals! 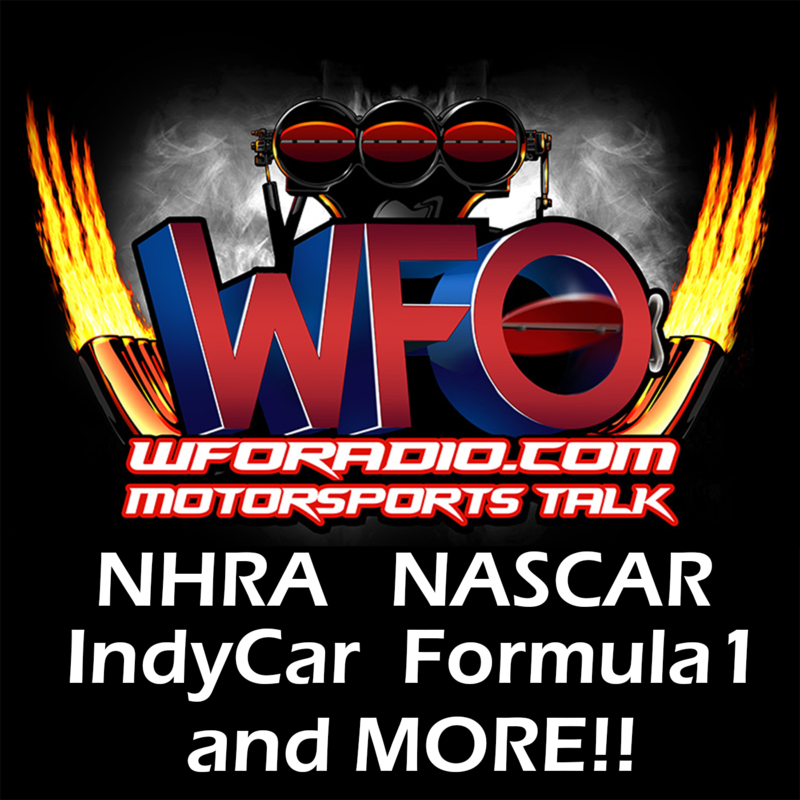 WFO Radio NHRA Nitro Chevrolet Performance U.S. Nationals MEGA Show! 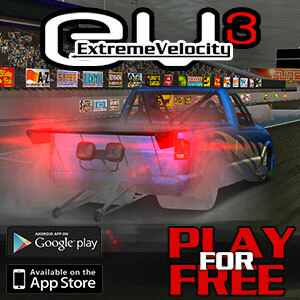 Ron Capps, Leah Pritchett, Terry Blount, Chad Head, Tommy Delago, Alan Reinhart AND MUCH MUCH MORE! 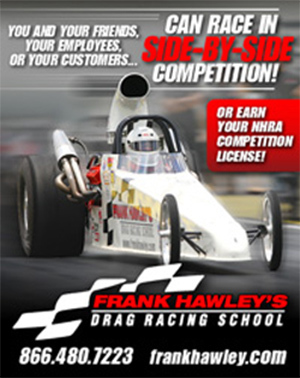 WFO Radio NHRA Nitro! 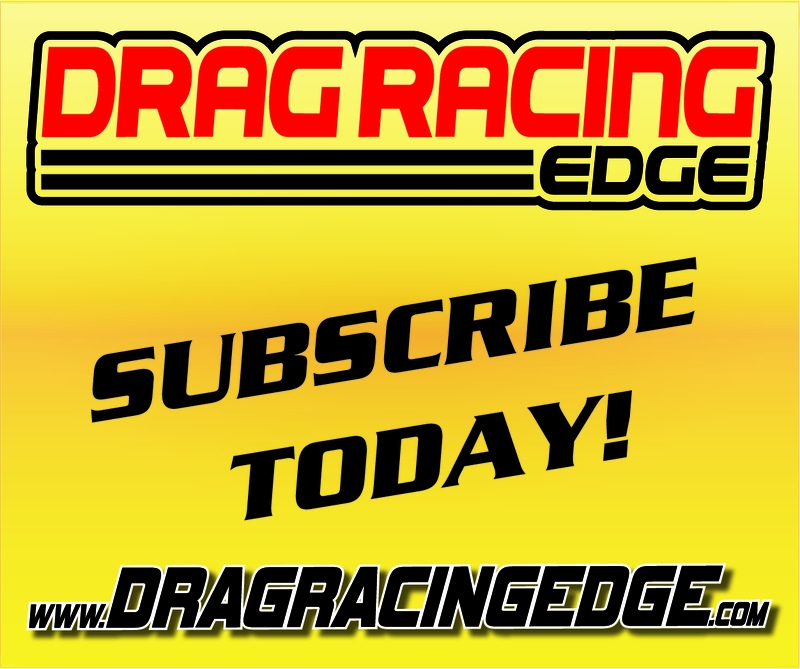 Richie Crampton, Robert Hight, Erica Enders, Eddie Krawiec, Alan Reinhart and More! WFO Radio NHRA Nitro! 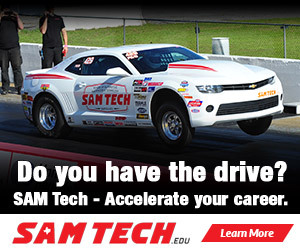 Jimmy Prock, Dan Fletcher, Wes Buck and Alan Reinhart! WFO Radio NHRA Nitro! JR Todd, Tommy Johnson Jr., Chris McGaha, Caleb Krafsky, Mike English and Reinhart!